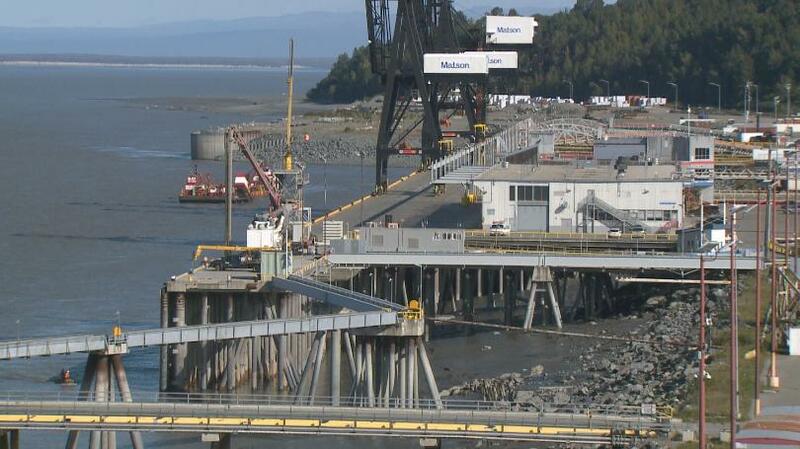 The price to upgrade, replace and fix the aging Port of Alaska has now grown to almost $2 billion. The Port is vital to the state. It handles more than 3.5 million tons of food, building supplies and all things that make life enjoyable and workable for Alaskans. It is also designated as a strategic seaport for the Department of Defense. The new price tag, from CH2M Hill, which is now owned by Jacobs Engineering, comes as a surprise the Anchorage Assembly as well as the mayor’s office.